On arrival in Delhi drive to Shimla. Situated at a panoramic location, this hilly town is surrounded by green pastures and snow-capped peaks. Arrive at Shimla & check in at the hotel. Rest of the day is free. Overnight stay at hotel. 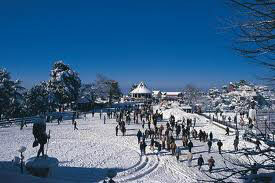 You depart for the winter sports capital - Kufri, where you can photograph yourself in hired Pahari or Himachali outfits, enjoy horse riding or yak riding (on own). 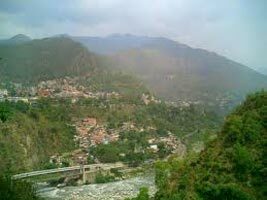 Proceed to Naldhera, which is famous for its golf course and scenic beauty. 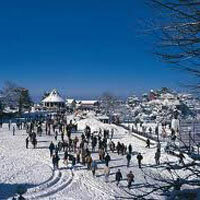 Later in the evening you can visit the famous Mall Road of Shimla, where you could shop or just stroll around the Ridge. Overnight at the hotel. 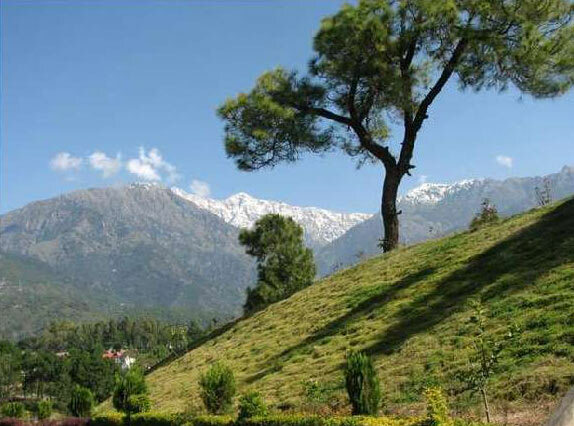 Arrive Manali and check-in at your hotel. The rest of the day is at leisure. Overnight at hotel. Morning proceed for Manali visiting Hadimba Devi Temple - built in the tranquil and serene woods, Vashisth Bath, Tibetan Monastery, and Roerich art Gallery. In the afternoon half day tour of Nagger Castle and local Bazaar Ping. Return to the hotel for Overnight stay in Manali. 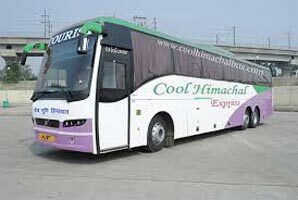 Full day tour of Rohtang Pass - The majesty of the mountains and the glaciers can be seen at their best; you have next two Hadimba Temple hours to enjoy this snowy haven. Take a sledge ride down the slopes, try your luck climbing the little snow hills. On your descent to Manali, halt at the Rahalla falls and Solang Valley. The Magnificent views and natural beauty are a never-ending source of delight. Also halt at Marhi, Rahla falls, Nehru Kund. Return to the hotel for Overnight stay in Manali. Morning drive to Chandigarh. Arrive Chandigarh check in the hotel and now proceed to sightseeing tour of Chandigarh including Rock Garden, constructed almost entirely out of city garbage; Rose Garden 30 landscaped acres containing a variety of 1600 roses; Museum & Art Gallery housing a good collection of sculptures and paintings. After breakfast drive to Agra and visit the world famous "Taj Mahal" built by the Moghul Emperor Shahjehan in 1630 for his Queen Mumtaz Mahal to enshrine her mortal remains. Later visit the Agra Fort containing the Pearl Mosque, the Halls of Public and Private Audience. Also visit the Tomb of Itmad-ud-Daullah built by Empress Noorjehan in memory of her father. 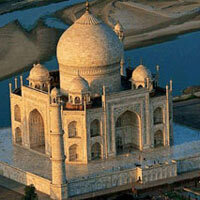 Overnight at Agra. 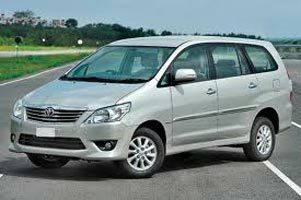 After breakfast we checkout from Hotel and further we continue our drive to Delhi, upon arrival in Delhi Transfer to Airport / Railway Station for onward Destination.